As spring unfolds, flowers begin to bloom, trees grow new leaves, and grass slowly regains its green luster. 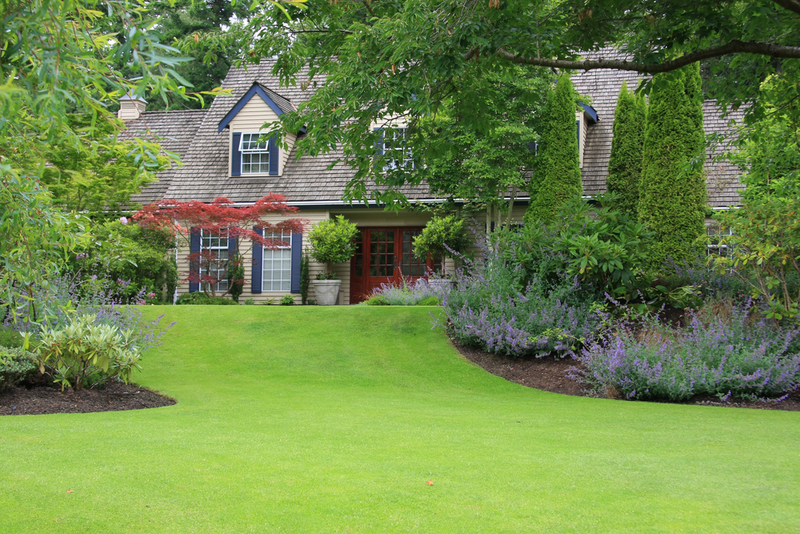 Unfortunately, many homeowners will also notice a resurgence of weeds on the lawn, which means it’s time to take out your trimmer. However, after being tucked away and unused during the winter, it may have issues. Here are a few common problems you might encounter and how to troubleshoot them. There are two probable reasons your trimmer may not start; either the fuel has dried up, or there's an issue with the spark plug. Refuel the equipment if the tank is empty. If not, smell the remaining fuel, and replace it if it’s sour or has little to no smell; this means it has lost its potency. Trimmers require a specific oil and fuel mix so check your manual for the proper ratio. Also, change black or corroded plugs before operating the machinery. This usually happens when the shaft becomes dry. It makes the trimmer harder to manage, and the cut becomes unsteady. A simple solution is to remove the head, pull the shaft out, and wipe it down with a lubricating agent. Doing so will get rid of the vibrations and strange noises. There are two types of string trimmers: electric and battery-powered. The former works best if plugged into a dedicated outlet to prevent the breaker from tripping. Battery string trimmers should be charged hours before they're used; doing this ensures that you'll have accumulated enough power for the whole job. Also, invest in an extra battery in case you run out of power before the yardwork is finished. When you need outdoor power tools for your spring landscaping, L & R Power Equipment in Monroe, CT, has you covered. The company has been selling high-quality equipment like power tools, trimmers, edgers, hand tools, and more for over five decades. Call them at (203) 268-8400, or check out their website to see their inventory.